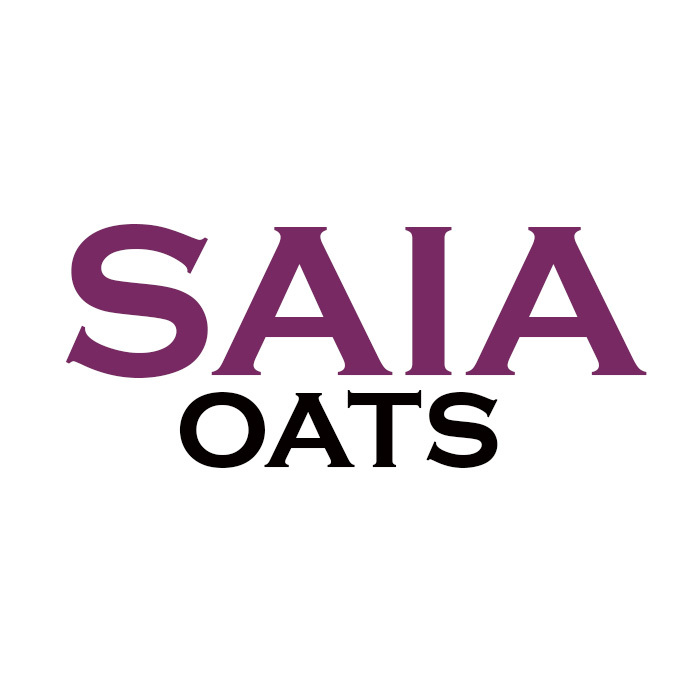 Saia Forage Oats are a fine stem forage oat that are fast to establish and deliver good quality early winter feed when planted in late March/early Autumn. 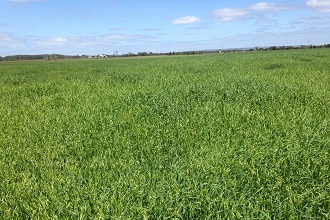 Saia Forage Oats can be grown in a wide range of soils and have good regrowth, rebounding well after grazing. 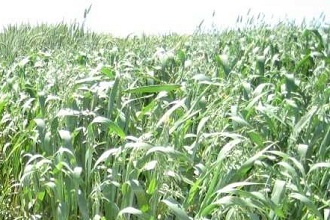 Cheaper option for hay. 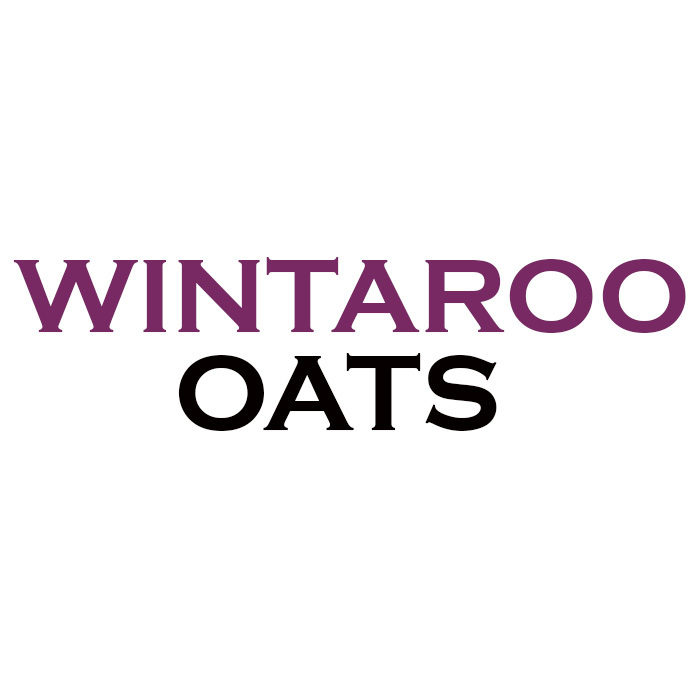 High yielding for quick winter grazing and high quality spring feed. 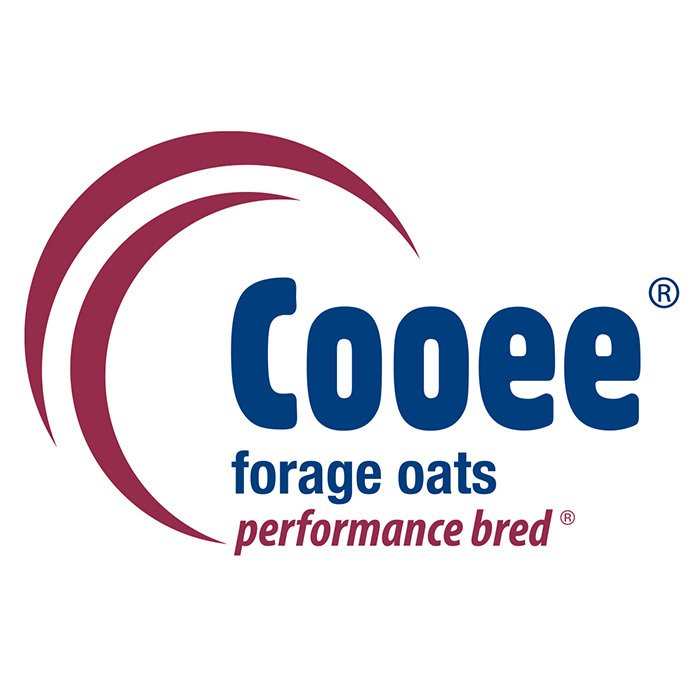 Coo-ee oats are ideal as a quick winter feed option with the ability to yield hay or silage from a range of sowing dates.